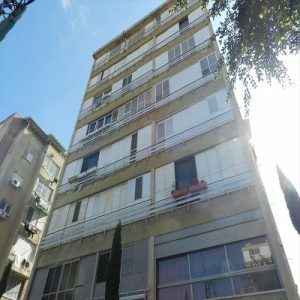 A 3 room front facing apartment for sale in a good location. 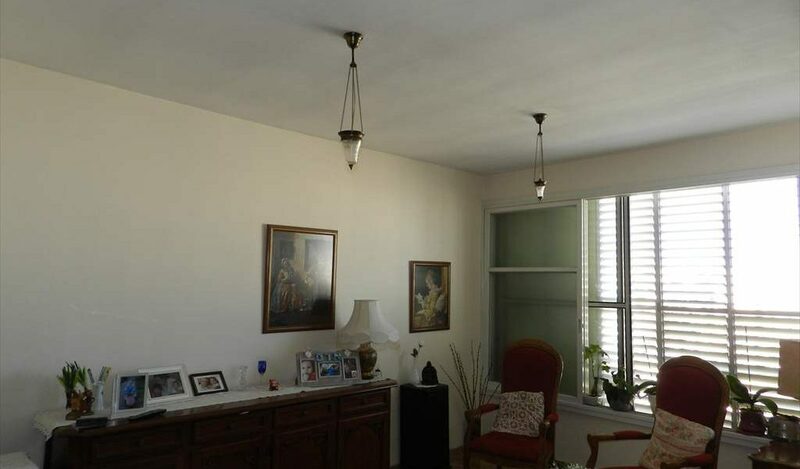 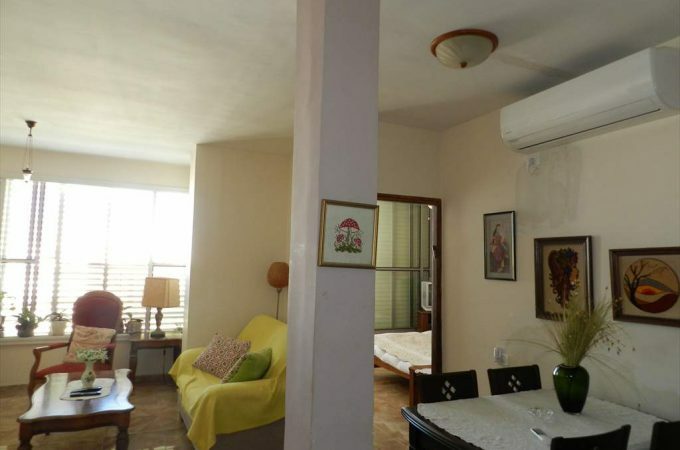 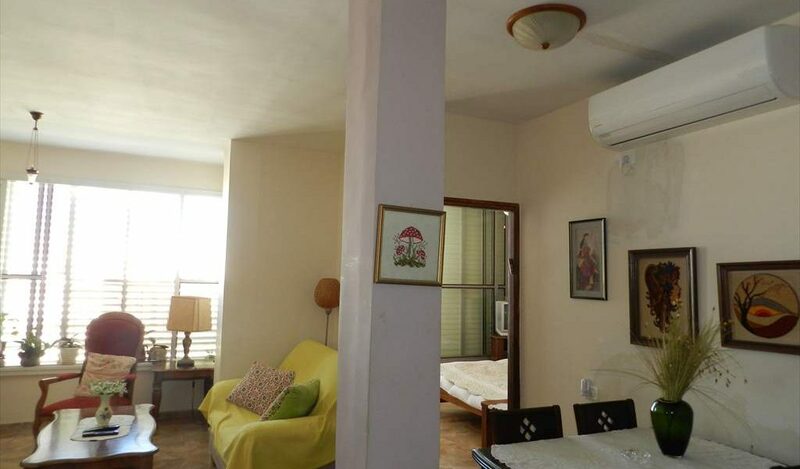 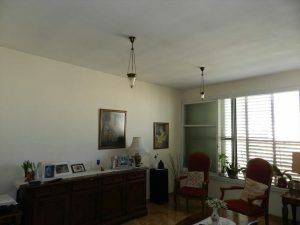 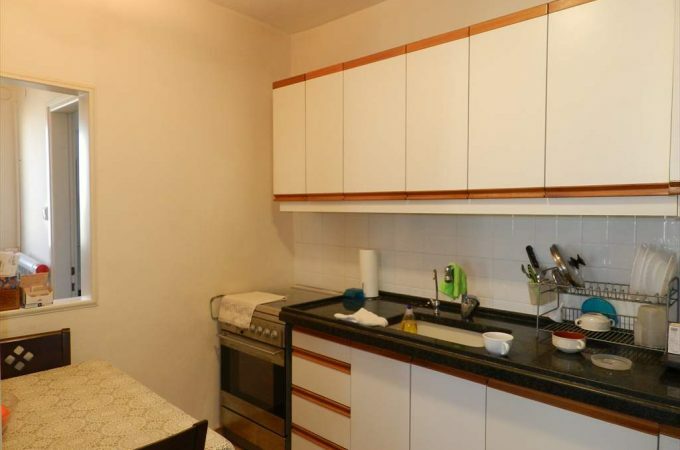 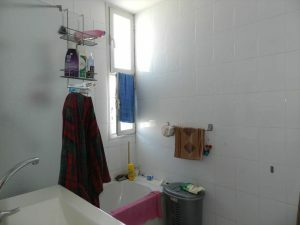 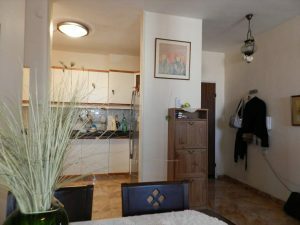 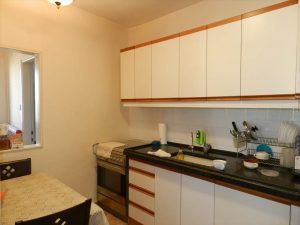 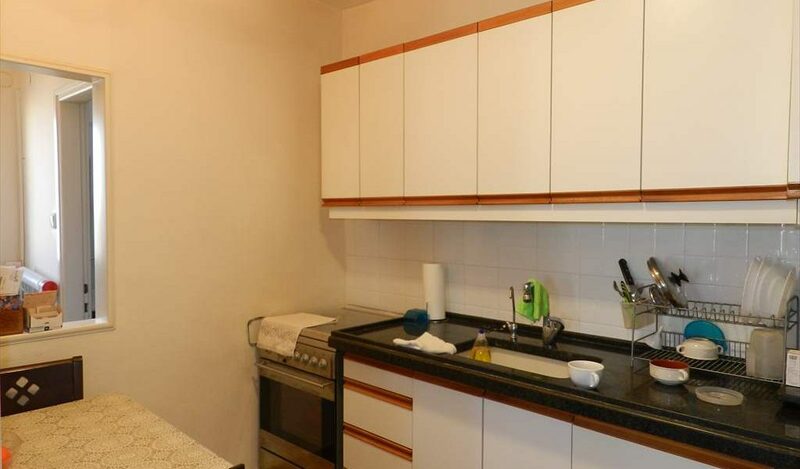 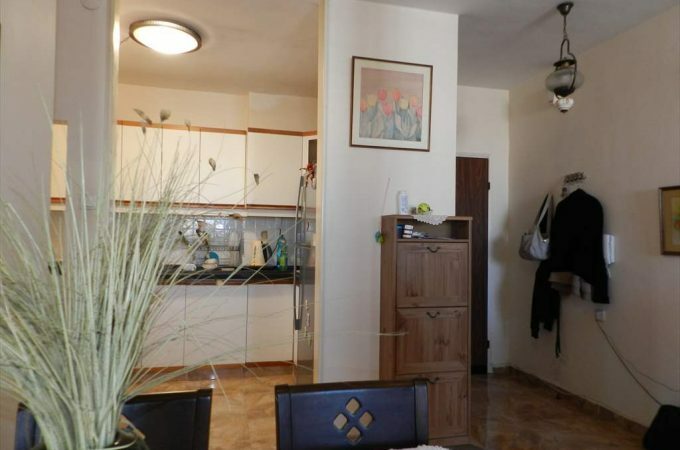 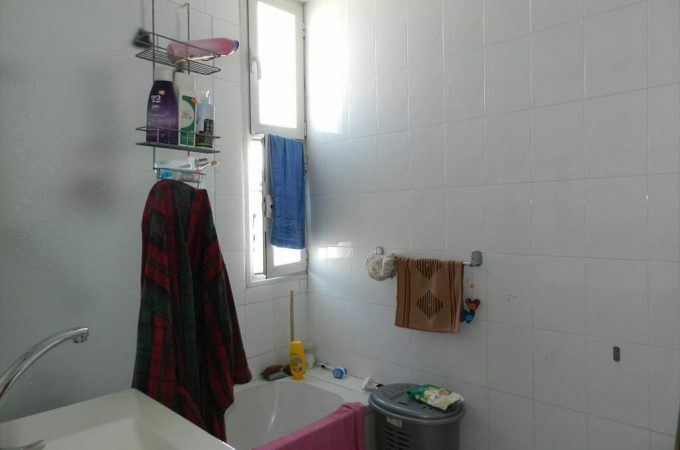 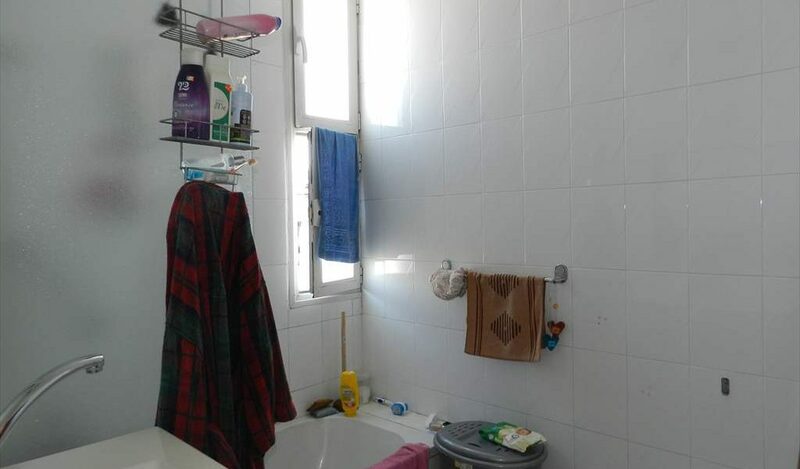 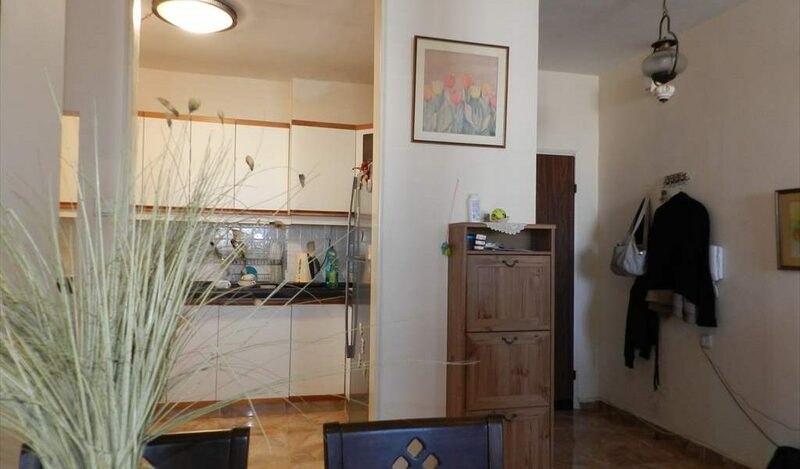 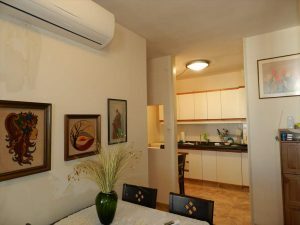 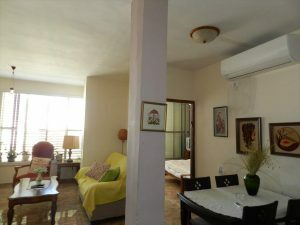 The apartment has been renovated and is very spacious and airy and is situated in Central Netanya. 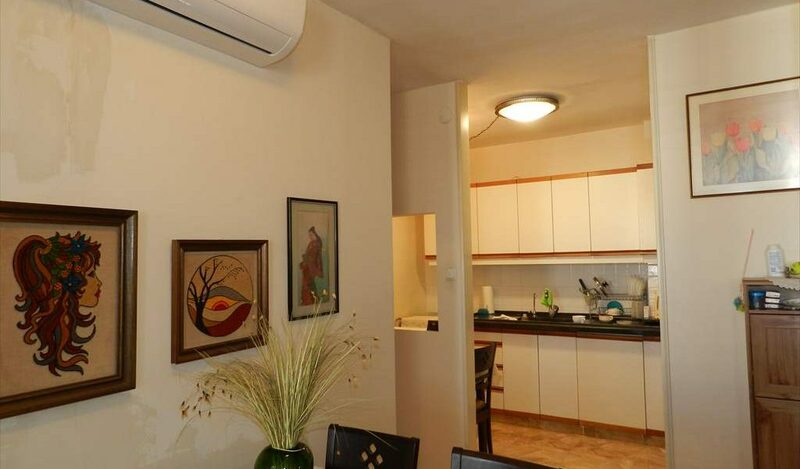 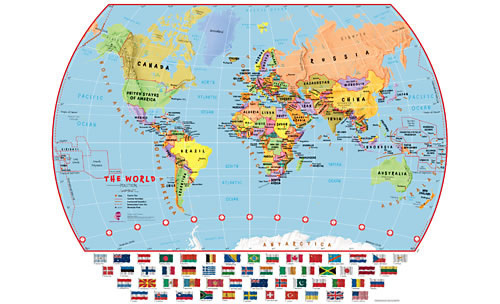 Within close proximity are the local shops and amenities. 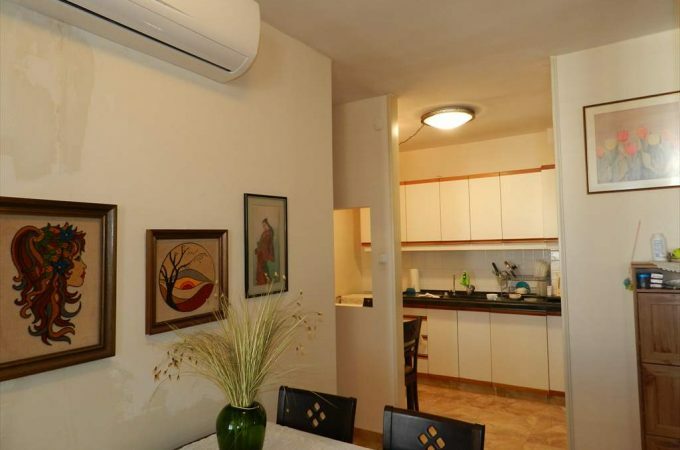 The apartment is attractively priced and viewing is highly recommended.